DMK reacts with 2.2 cents more per liter! 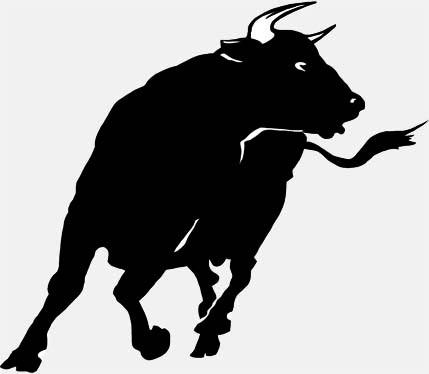 “Much too late and much too timid, but at least the tip of the DMK-dairy responded to the demonstrations of dairy farmers now with a first increase in the milk price. 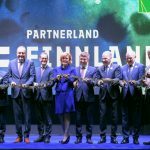 This shows how important it is that we stay active, “said Ottmar Ilchmann, deputy chairman of the Small Farmers’ Association (Farmers Union) the announcement of Germany’s largest dairy “Deutsches Milchkontor” (DMK). Now the DMK-dairy have announced, they’ll raise the basic price of the goods obtained by the farmers milk in September from 20 to 22.2 cents per kilogram (or liter) of milk. This is the first price increase this dairy company shares with the Farmers Union since nine months. “This award means for milk producers further loss for each liter of milk,” said the dairy farmer from East Friesland. In addition, the DMK dairy still pay even significantly worse than other dairies. The Dutch Friesland Campina, also a cooperative organized dairy company, has announced a payout rate of 26.25 cents per kg of milk for September, according to the Farmers Union. 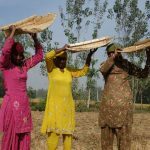 And the so-called spot market for milk, so milk sales between dairies, the price has risen just up to 32 cents per liter. 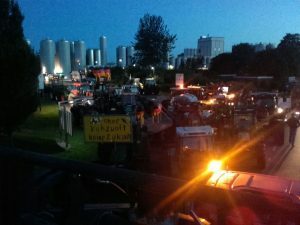 “We are calling has the DMK-tip to pay until the end of the year at least 30 cents per liter of milk, as already promised by the largest French dairy Lactalis to pressure French dairy farmers,” said Ilchmann. “It now needs to quickly find money on the dairy farms. The situation is dramatic. The DMK-tip must fulfill its responsibilities at last, “claims deputy chairman of the rural farmers union AbL. 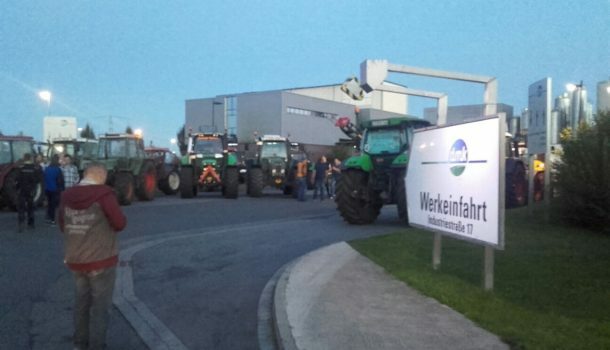 In protest against the ruinous milk prices german farmers block the largest dairy DMK (Deutsches Milchkontor) on Monday night. 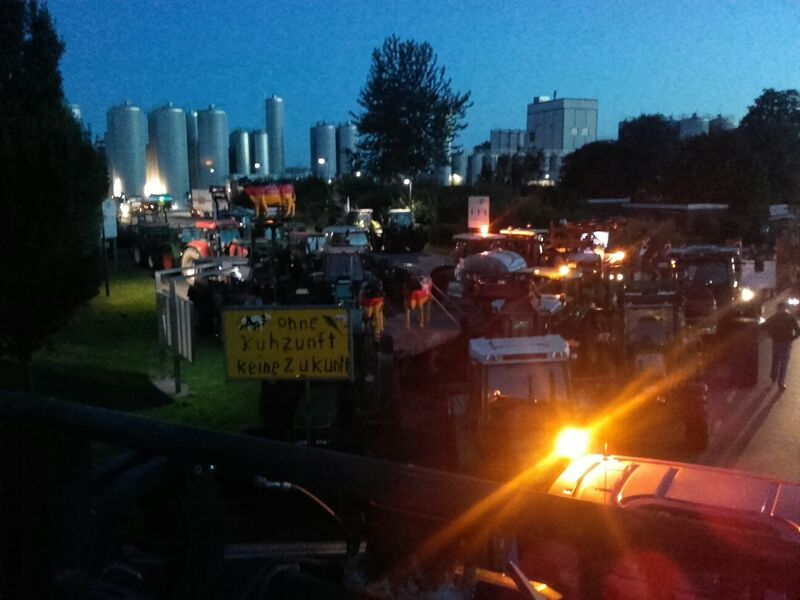 More than 120 dairy farmers drove with 60 stretchers to the DMK plant in Edewecht, in Lower Saxony. According to participants, many executors and people standing in a driveway to the work and thus hinder the truck traffic. Especially young milk producers have come with their tractors. 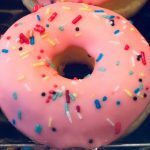 “The milk prices of dairy company DMK are in Germany and even by European standards the taillight. DMK will pay only 20 cents per liter of milk, which is five cents less than the EU average. The DMK threatened with the economic future of thousands of dairy farms. 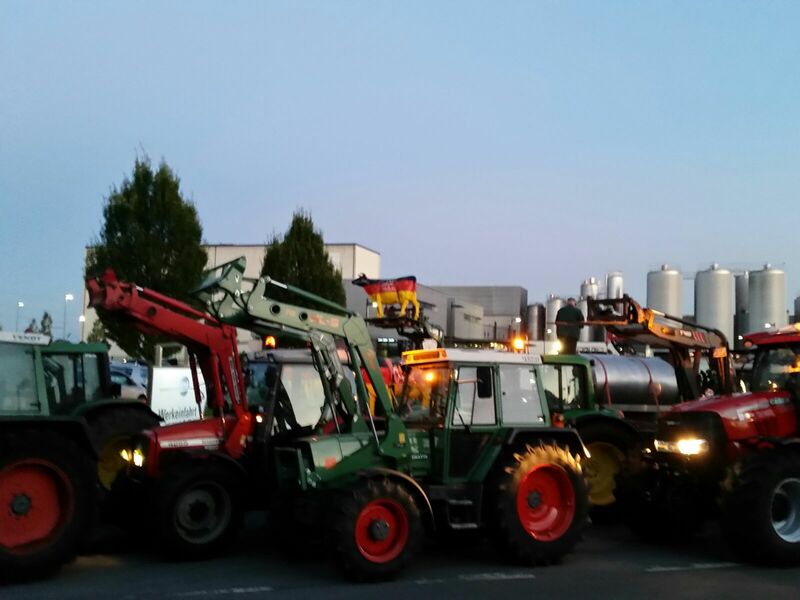 We must defend ourselves,” said Ottmar Ilchmann, deputy AbL Chairman and dairy farmer in East Friesland. He is also in Edewecht on site. Ilchmann raises the dairy tip of the board, management and Supervisory wrong decisions that were fully charged to the milk suppliers. Apparently, the milk producers in Edewecht are willing to persevere still some time before work. From the DMK-tip are no reactions known. The French dairy group Lactalis-will seek (an increase in milk producer prices) is now a new meeting with the associations of dairy farmers, the block remains a Lactalis dairy after the recent collapse of negotiations with the dairy farmers. According to trade magazine “La France Agricole” will come tonight to further Lactalis blockages in other parts of the country. 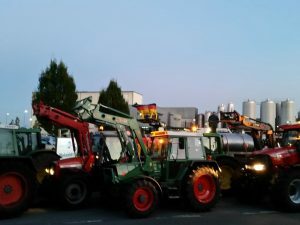 The Small Farmers ‘Association (Farmers Union) has the French colleagues sent a solidarity message and was invited by this to a common manifestation of many European farmers’ organizations.